Grab one of Sean Danconia’s SuperPulp shirts today! 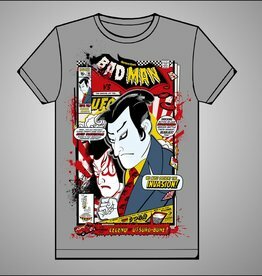 This is the Detective Badman Tee! 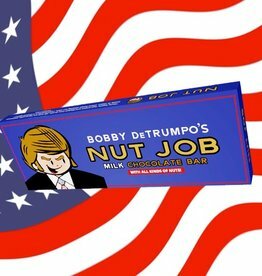 It’s Bobby DeTrumpo’s Nut Job Bar by Sean Danconia! 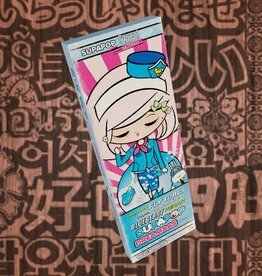 It’s a 1/4 lb milk chocolate bar with all kinds of nuts! It’s the Pam Ann Fly Girl’s Bar by Sean Danconia! It’s a 1/4 lb dark chocolate bar with blueberries and pecans. Grab one of Sean Danconia’s SupaPop shirts today! 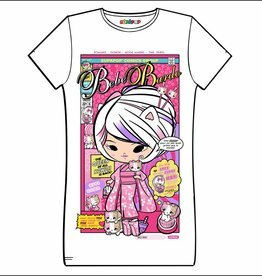 This is the Bebe Bardo Tee! Grab one of Sean Danconia’s SuperPulp shirts today! This is the Vampire Empire Tee! Grab one of Sean Danconia’s SuperPulp shirts today! This is the Uptown Geisha Brown Tee! Grab one of Sean Danconia’s SuperPulp shirts today! 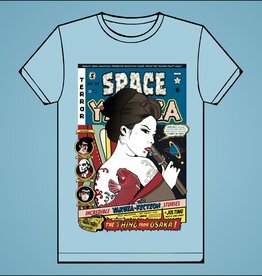 This is the Space Yakuza Tee! Grab one of Sean Danconia’s SuperPulp shirts today! 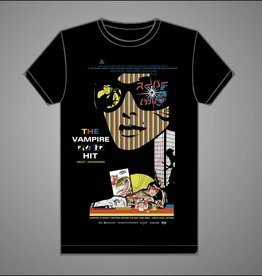 This is the Amazing Super Pulp Tee! 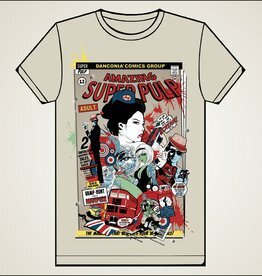 Grab one of Sean Danconia’s SupaPop shirts today! 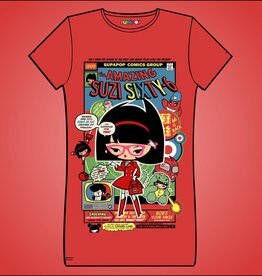 This is the Suzi 66 Tee! 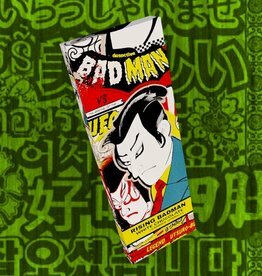 It’s the Rising Badman Bar by Sean Danconia! It’s a 1/4 lb white chocolate bar with oreos and candied sprinkles. 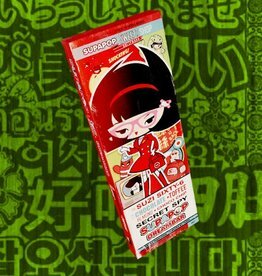 This the Suzi Sixty-6 Secret Spy Bar by Sean Danconia! It’s a 1/4 lb milk chocolate bar with toffee, almonds and chocolate chips! 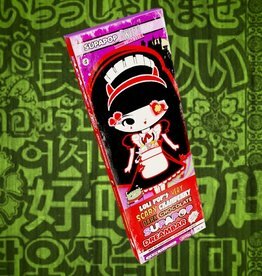 It’s Loli Pop’s Very Scary Bar by Sean Danconia! It’s a 1/4 lb dark chocolate bar with cranberries and pistachios.